Law school exams are terrifying. Maybe you are not of the same opinion, but I personally do not do well with uncertainty. Truly, I do not mind taking the exam. Waiting for grades to post however is what I find stressful. 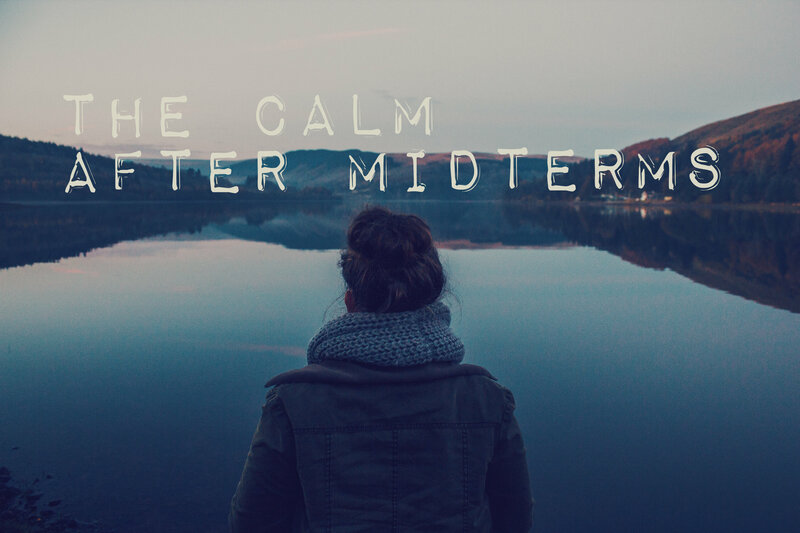 This semester, midterms were a welcome break from classes. There is so much information poured into my brain on a daily basis, I was ecstatic to find a few hours a day to apply what I’ve learned. Now that exams are over, I’ve decided to alter my study methods. I recommend you take a long hard look at what is working for you, and what is not. Your legal education, especially in the 1L year, is tantamount to solidifying amazing internships and positions later on. Pre-midterms, I read and briefed nearly every case for all classes. This is especially important in legal writing and research because it is impossible to keep all the cases straight without creating a case chart. I also dedicated at least 3 hours a day to reading and synthesizing my notes from each class. Post midterms, I am spending at least two hours talking about the law aloud. I added this method to my study time and it made a world of difference for my understanding. You have to APPLY the law! Meaning, you need to actually work with it, change the fact pattern, and get down into the trenches of those circumstances. Take the next few days to examine what you are doing well and what is time wasted. Law school, much like life, is about working smarter not harder. Learning the material is different for everybody, but you need to learn what works best for you. This week is the best time to determine where you stand in each class, what you need to do to earn the best grade you possibly can, and to take stock of your abilities and shortcomings. This is no time to relax and lull yourself into a false sense of security. These past 8 weeks flew past me. You can bet I have set a plan in action and set meetings with professors to make sure I am making use of every tool available. Make the best of your law school education as well. Get out there and be awesome!